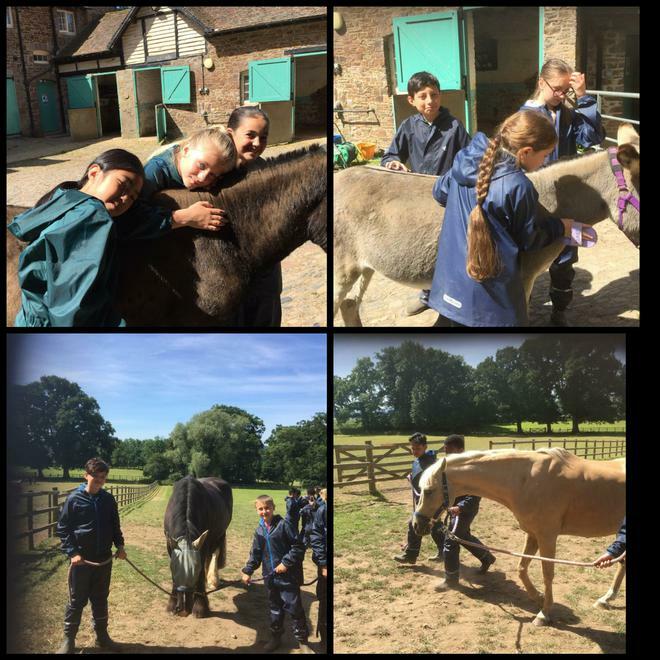 Day 3 at Nethercott is off to a great start! 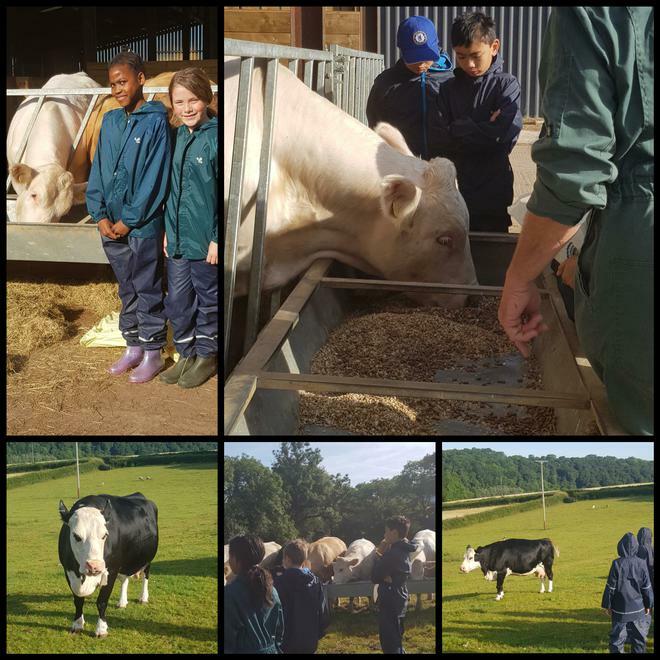 We have made bakewell tarts, cleaned out the horses and donkey stables and headed off to Bridgetown Farm on the trailer where we learnt about where our meat comes from. 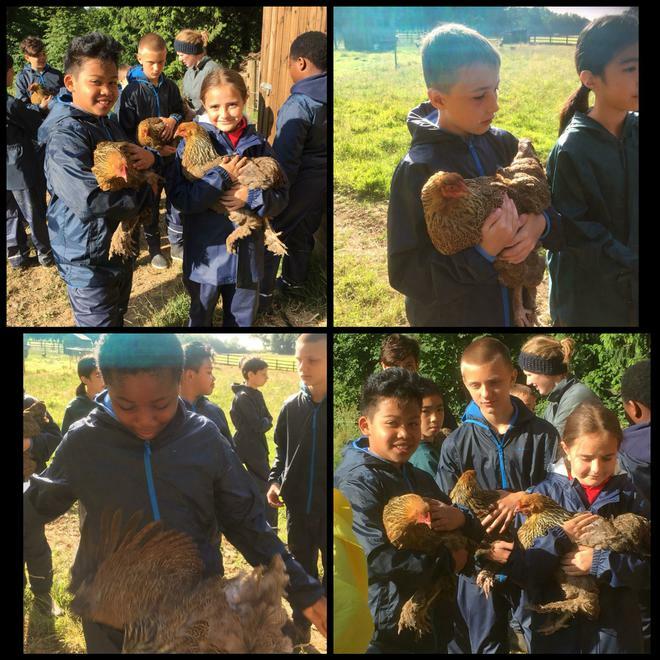 The children were fascinated to hear that all of the meat they will be eating comes right from the animals they were feeding. They were pleased to know that each animal had a great life before being sent to the slaughter house. 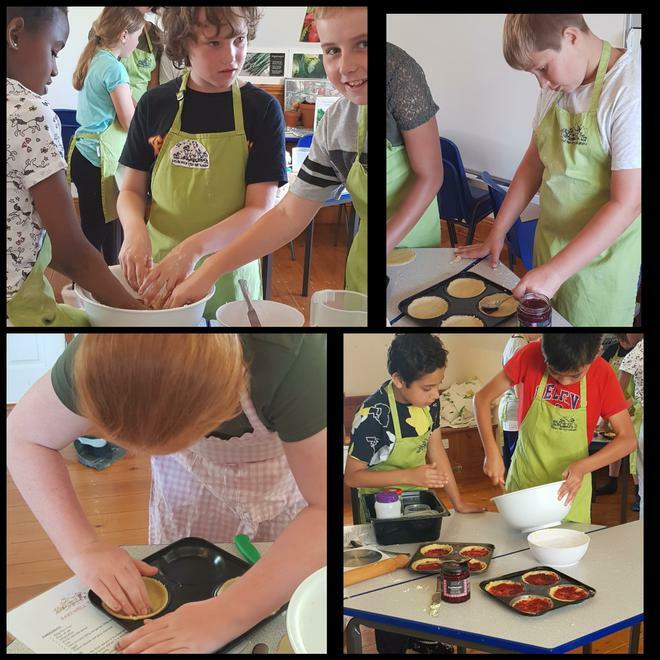 We are about to sit down for a traditional Sunday lunch and eat the bakewell tarts made by Group 3. After lunch, we will walk off our dinner during our Sunday walk and may even get to catch some snippets of the England game! Come on England!